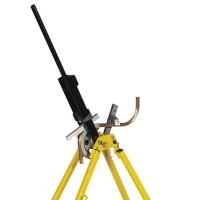 Irwin Hilmor EL25 Steel Conduit Bender Features Traditional shortie conduit bender with d..
Silverline MS124 Pipe Bender Heavy Duty With Guides Features Heavy duty professional pipe..
Irwin Hilmor CM35 Tube Bender Features A portable tube bender suitable for use with 15mm ..
Faithfull FAIPBMBAG Pipe Bender Carry Bag Features Suitable for storage and transportatio..
Irwin Hilmor GLM Heavy Duty Pipe Bender Features A compact bender with precision high pre..
Rothenberger 8.0280 Industrial Pipe Bender Features For pipe sizes 15mm and 22mm OD. 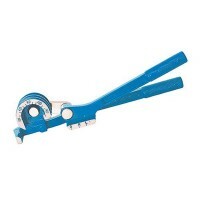 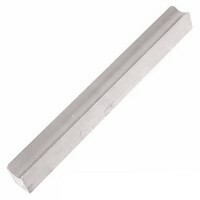 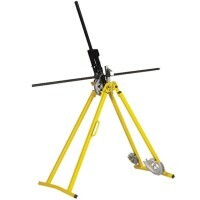 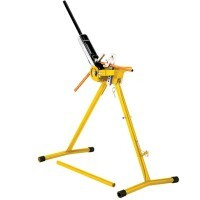 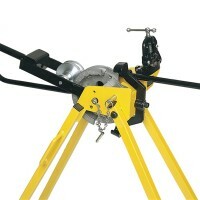 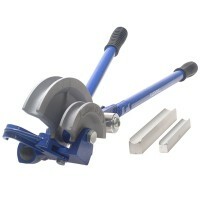 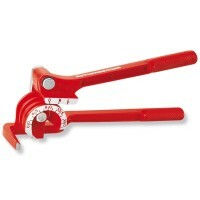 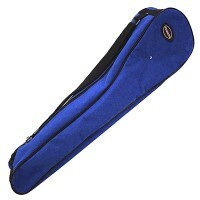 ..
Silverline MS129 Pipe Bender Features For 6mm, 8mm and 10mm copper pipe. 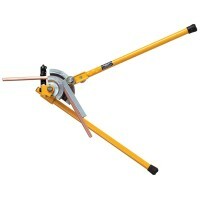 Strong alu..
Bahco 50015 Ergo Copper Pipe Bender Bend pipe with an OD of 15mm. 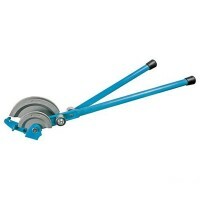 Easy bending up t..
Irwin Record Tube Bender UL223 Features This universal Tube Bender is a very versatile to..
Silverline MS124/15 Heavy Duty Pipe Bender Bending Guide Features 15mm heavy duty pipe be..
Rothenberger 2.5150 Microbender Pipe Bender Features Professional compact precision bende..
Irwin Hilmor Condubend Conduit Bender Features This professional unique conduit bender. 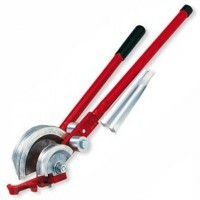 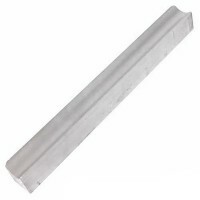 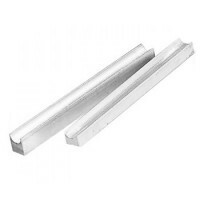 ..
Silverline MS124/22 Heavy Duty Pipe Bender Bending Guide Features 22mm heavy duty pipe be..
Rothenberger 8.0175 Multi Pipe Bender Replacement Guide Features 15mm Replacement Guide f..
Faithfull FAIPBM1522 Combination Tube Pipe Bender Features Capable of bending sizes 15mm ..